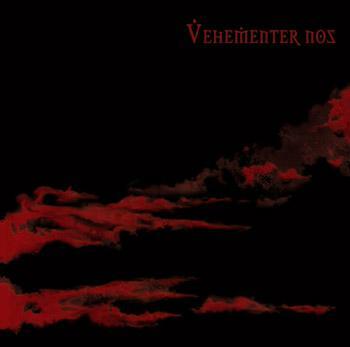 Vehementer Nos is a French black metal band that utilizes classical instrumentation by use of double bass, cello, violin, and flute instead of synthesizers. They are currently signed to Osmose Productions. According to Wikipedia "Vehementer Nos was a papal encyclical promulgated by Pope Pius X in 1905. Occasioned by the French law of 1905 providing for the separation of church and state, it denounced the proposition that the state should be separated from the church as 'a thesis absolutely false, a most pernicious error"